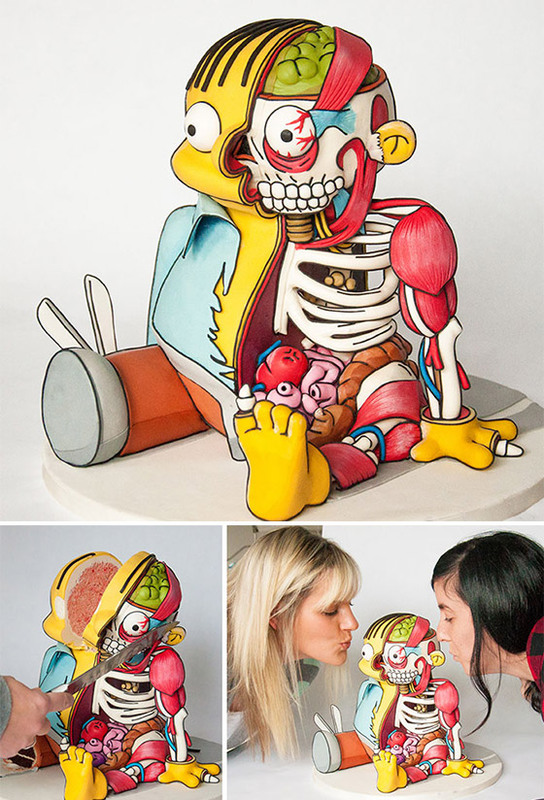 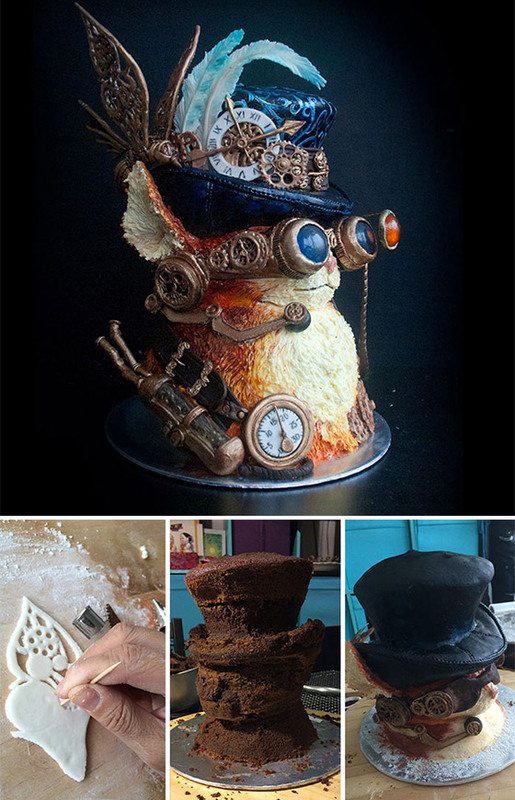 Threadcakes, is an online cake competition which has been running annually since 2007, invites both professionals and amateurs to create cakes in either the 2D or 3D categories based on art from the Threadless community, which sells artists’ designs on shirts. 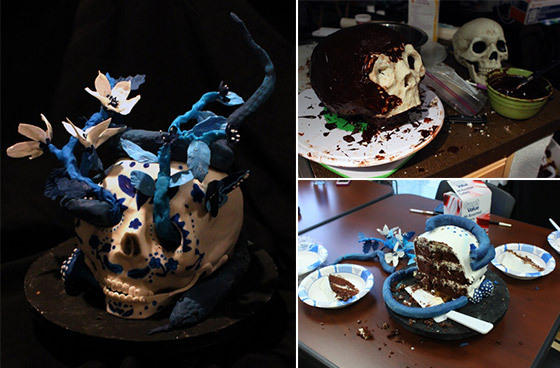 The rules demand that entrants’ cakes be as edible as possible, allowing for only minimal non-edible supports to be used when constructing 3D cakes. 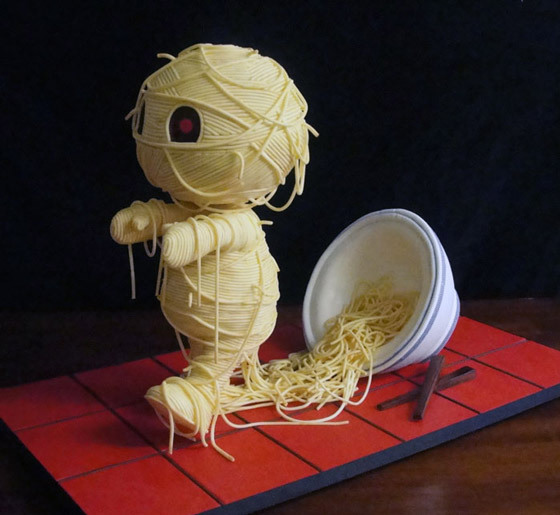 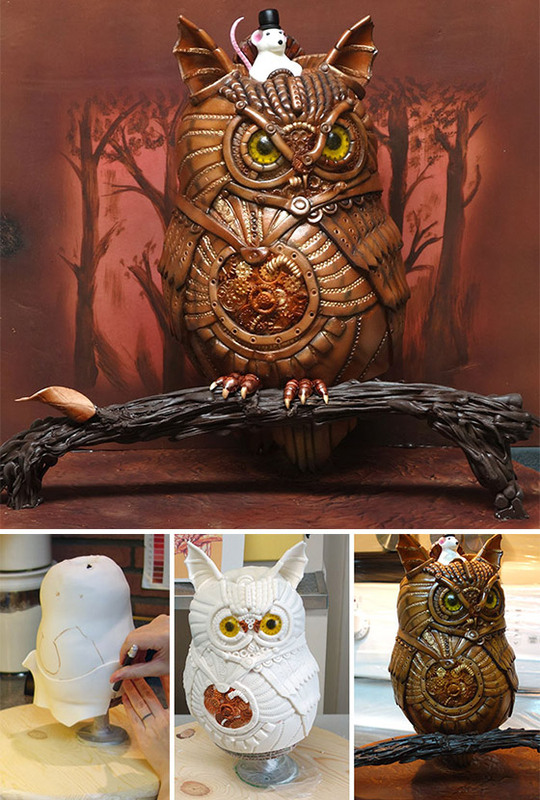 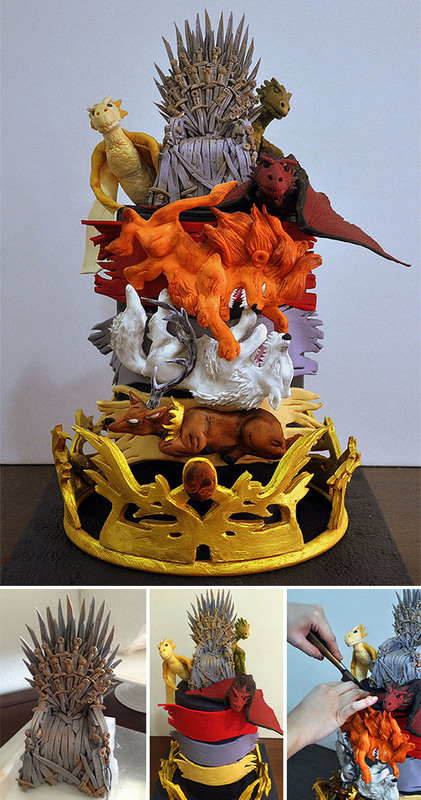 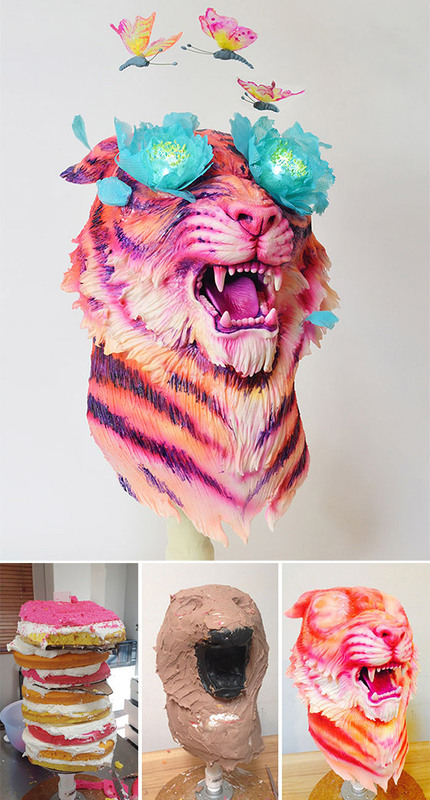 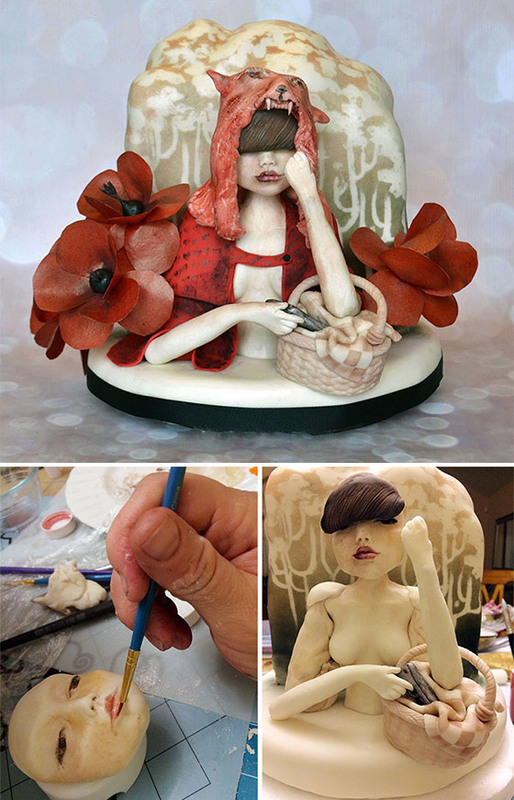 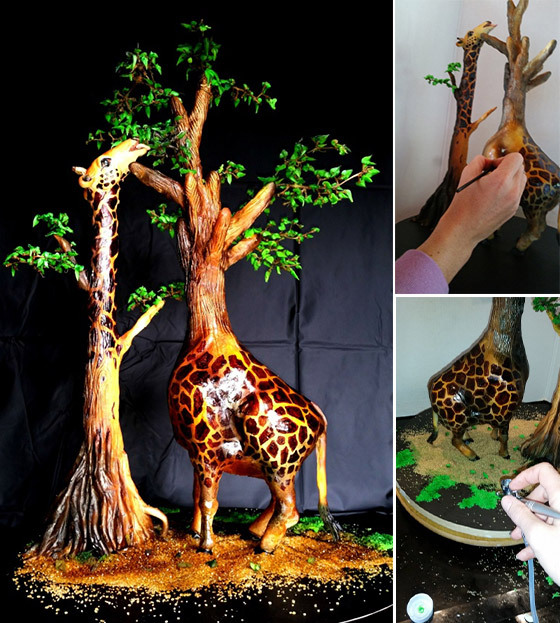 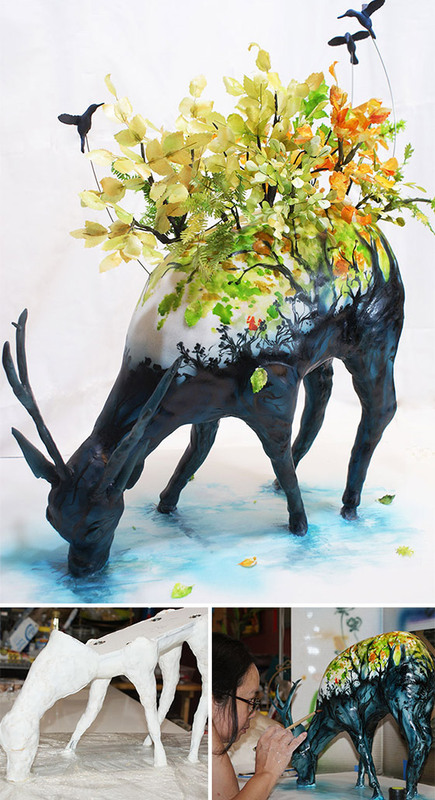 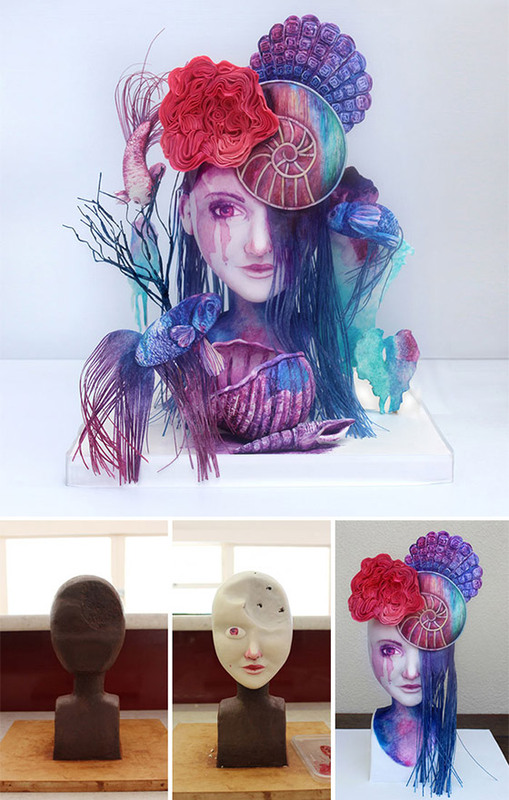 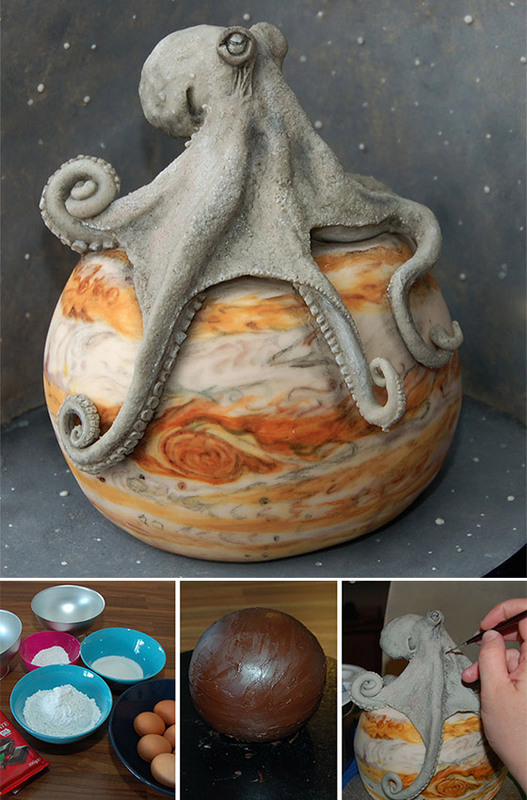 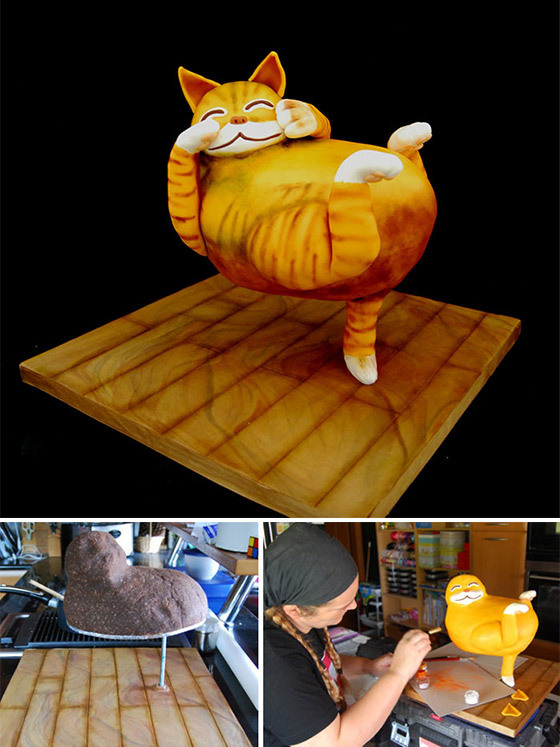 Here, we handpicked some incredible 3D cake sculptures from the contest and there are hundreds of other jaw-dropping cakes on their website waiting for you.